I will promote your website / link in yahoo answer within 24 hour's. 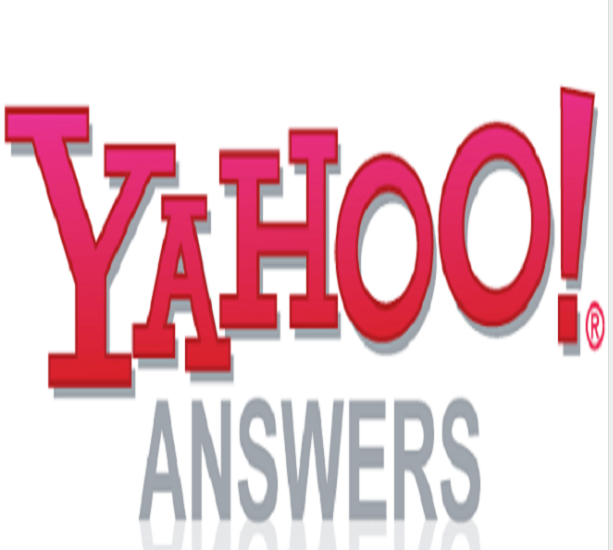 Yahoo answer is a grate way to promote your business and get traffic to your website.i will search your website related question there and i will put your link in the answer. 2 quality yahoo answer level 2 with your link is ranked 5 out of 5. Based on 7 user reviews.